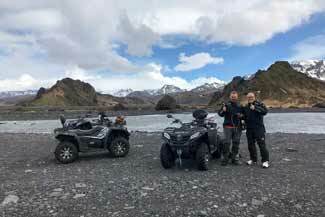 Into The Wild, Super Jeep Adventure Tours in Iceland ATV Quad Adventure in south of Iceland | Into The Wild. 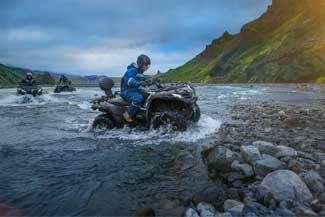 Let us help you customize your dream ATV tour to get up close with Iceland’s unique nature. A true adventure. 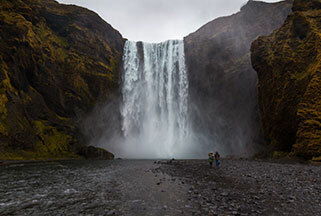 One hour ATV ride, glacial rivers, waterfalls and mystical canyons. A true adventure. 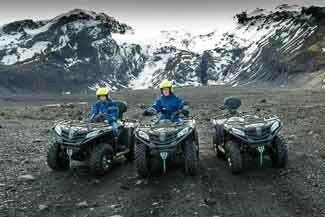 Two hours ATV ride, Glaciers, glacial rivers, waterfalls, Þórsmörk valley and mystical canyons. A true adventure. 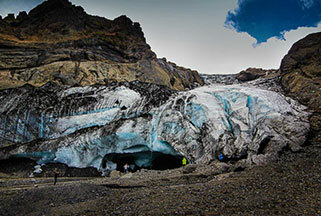 Glaciers, glacial rivers, waterfalls and mystical canyons and ATV ride. Endless black beaches, great bird- and wildlife, waterfalls, glaciers, ATV ride and all the classic and non-classics of the beautiful south! 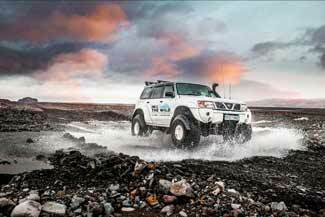 Our wide selection of Super Jeep Tours all around Iceland.